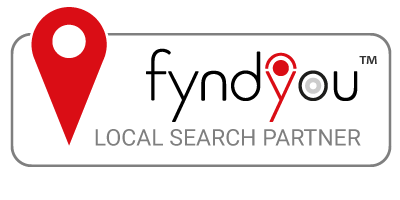 Most dealers initially hire us to review where they are digitally in the marketplace. This is where we start. 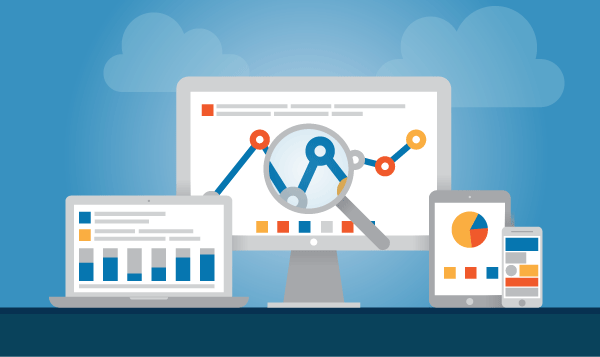 With these comprehensive reports, the dealers have the knowledge to build well thought out plans of action for their digital marketing. So you’re looking to plan your Digital Marketing for next year or even this year. Most of our clients believe a good place to start is with a Competitive Analysis and SEO Review to better understand what their competition is doing and what they need to do to stay a step ahead in the Digital Space. Don’t Build a Strategy Based on Little or no Knowledge – Know your Competition and Build a Solid Strategy in Heavy, Construction, and Ag Equipment. 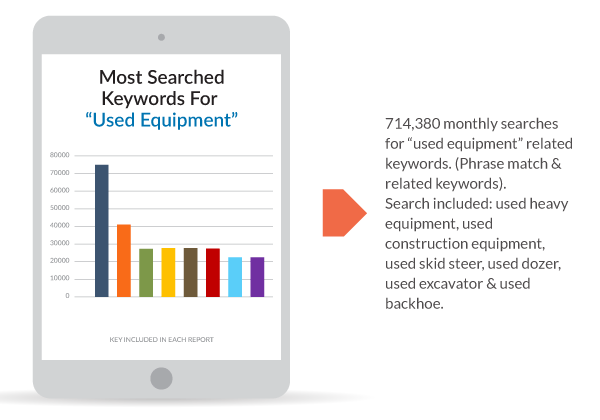 Heavy Equipment Companies Look to Russell’s Group for Competitive Digital Industry and SEO Trends to Keep Clients at the Forefront in Digital. Must have information for you to plan your business with. Included in the review is 3 of your competitors. $3,000 each or $2,500 each for two or more.